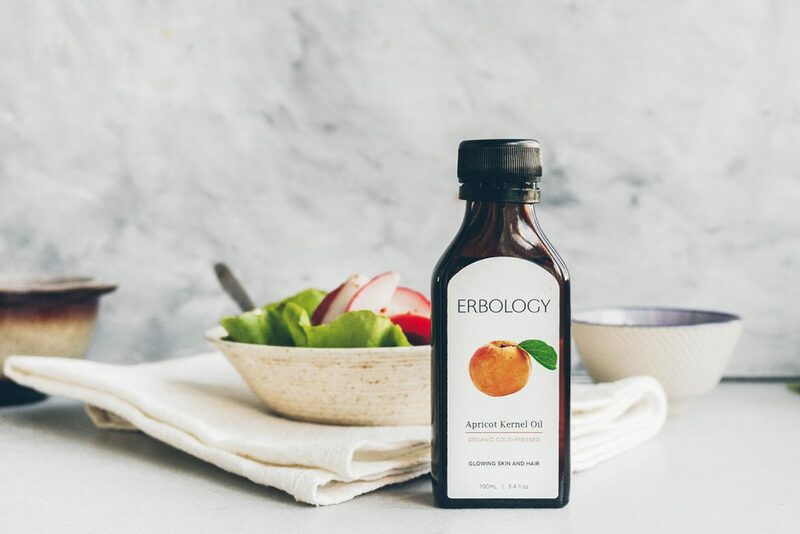 Apricot oil ads a natural skin glow and may support colon health. Its flavor is pleasingly sweet and light, but also earthy, as nuts are; perfect in salads or soups. $26.99 – or join the Club and get up to 25% off. No fees. Learn more. 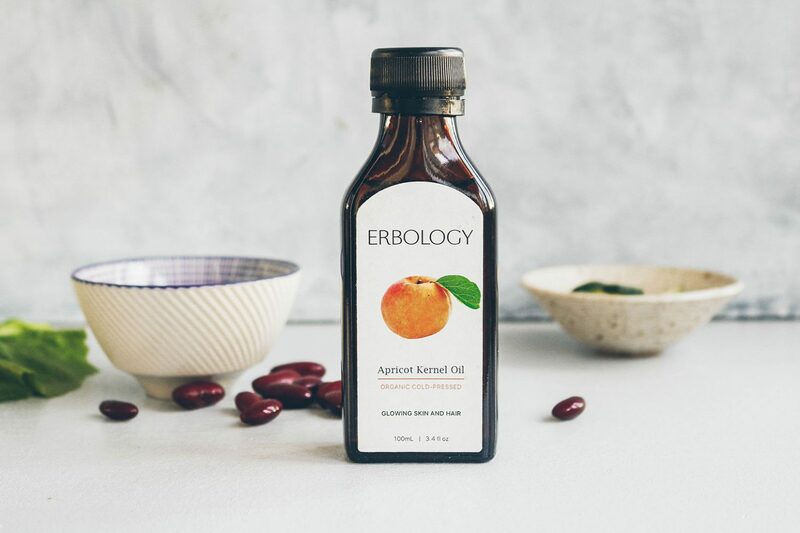 Cold-pressed apricot kernel oil is rich in unsaturated fatty acids, notably oleic acid (omega-9) and linolenic acid (omega-6). It is also a valuable sorce of polyphenols and vitamins E and A. As a result, this oil is excellent for skin health and overall wellbeing. $15.99 – or join the Club and get up to 25% off. No fees. Learn more.